Buy 2 tubes, Get 1 FREE! 6% hydrogen peroxide tooth whitener in an easy-to-use brush-on tube. The low viscosity, fast drying gel enables a film to form on the tooth surface with minimal drying time. 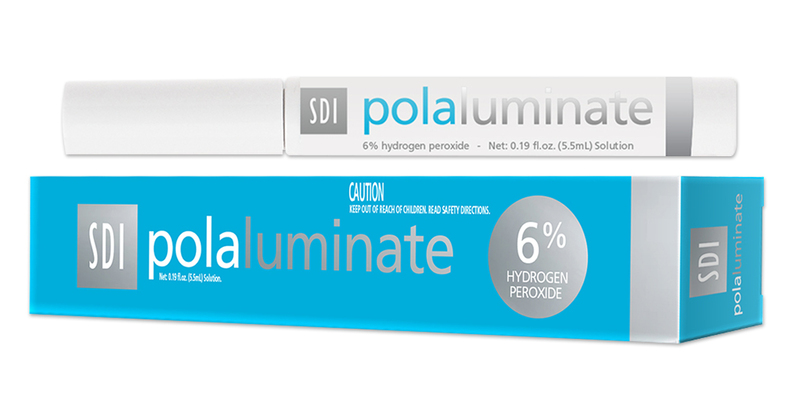 Contains fluoride for remineralization and to reduce post-op sensitivity.